Successfully Added Wireless Smartphones + Tablets Game Pad - Android and iOS Support, Bluetooth, Modes: GAMEPAD, MOUSE, ICADE to your Shopping Cart. There are lots of great games available for both iOS and Android platforms. Newer and cooler editions are coming out as we speak and there is so much to explore and try out. However, playing a game on a small device like a smartphone or even a tablet is not the most convenient thing in the world. You simply don't have enough space for maneuvers and that affects your gameplay and scores not in the best of ways. 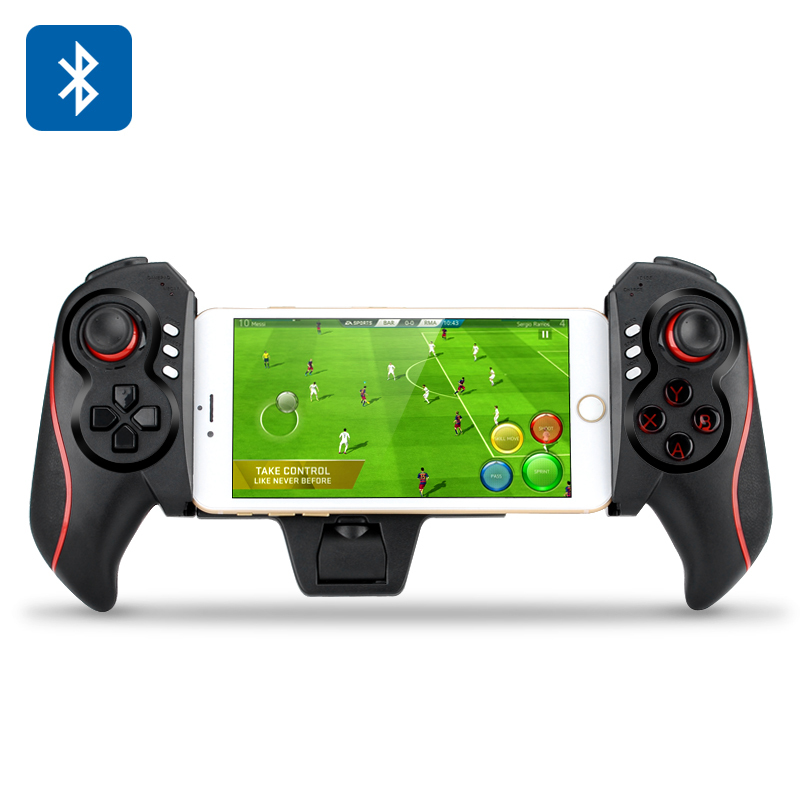 The Wireless Gamepad For Smartphones and Tablets comes with a 12 months warranty, brought to you by the leader in electronic devices as well as wholesale wireless gamepads..